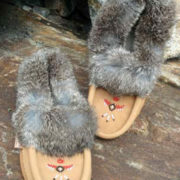 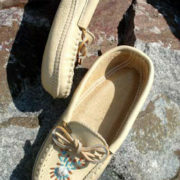 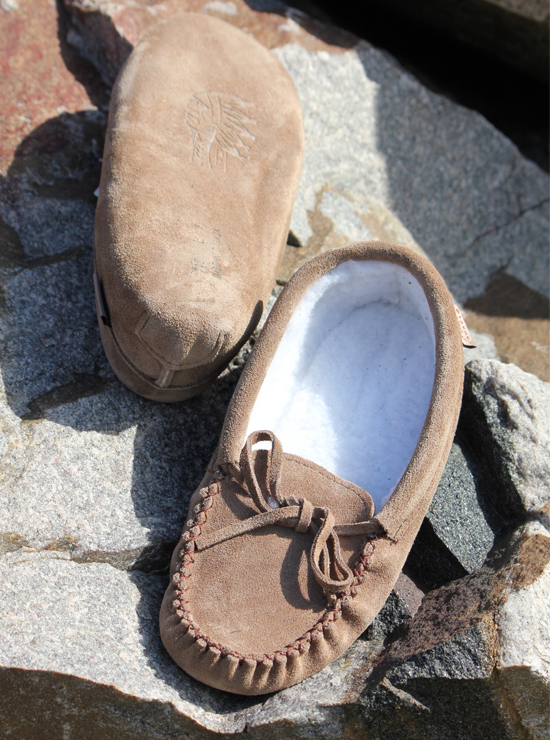 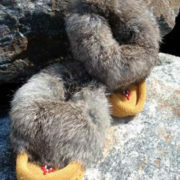 Comfy and cozy, these moccasins are crafted in Canada of genuine suede. They are lined with synthetic fleece, making them perfect for around the house on cool mornings and evenings. 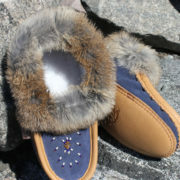 Quantities are limited – they won’t last long at this price!